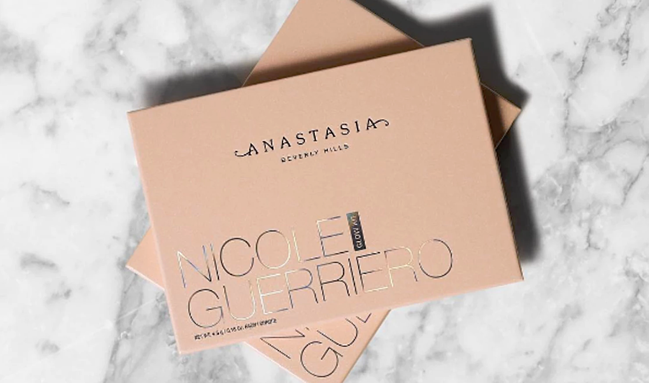 Beauty blogger Nicole Guerriero teamed up with Anastasia Beverly Hills to create another gorgeous glow kit. 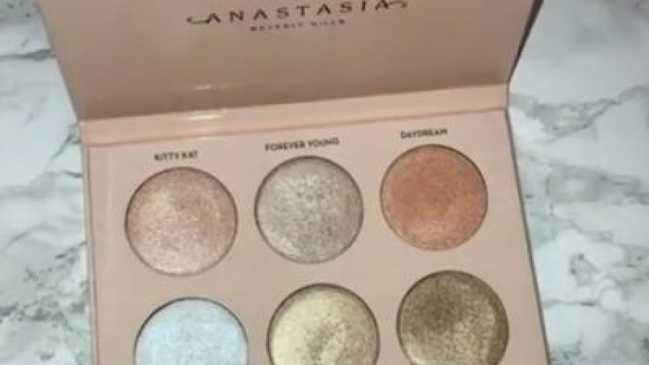 Will be available on AnastasiaBeverlyHills.com and Sephora.com March 3rd, in stores March 15th. Kylie Jenner is at it again with this new addition to her makeup line. The Kylighters will be available in six different shades. 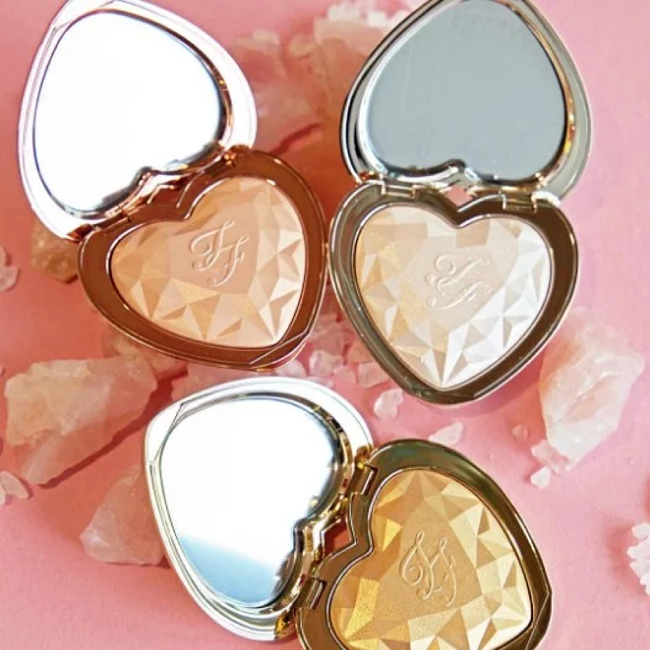 These new highlighters from Too Faced will light up your life.